If you are looking for import car insurance without the hassle, QuoteSearcher has you covered. 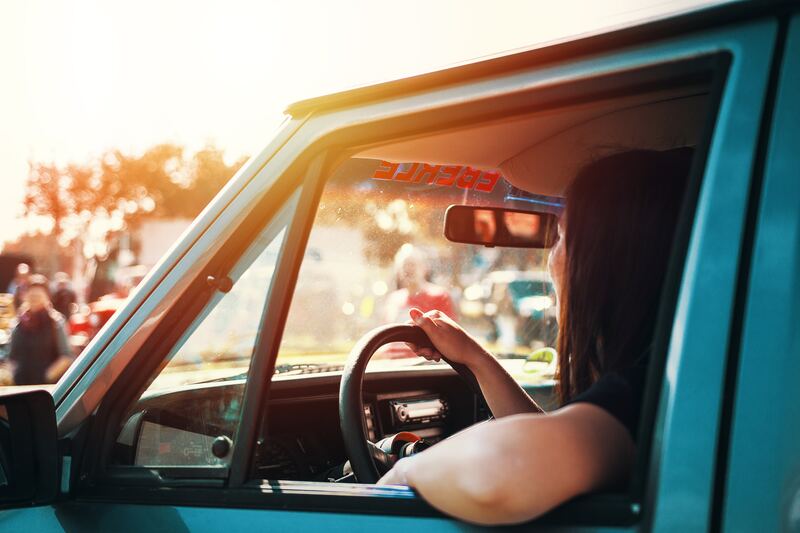 We reach out to our panel of brokers, who can offer competitive imported car insurance quotes, and connect you directly to them. Simply fill out our form and our partners will be in touch with you as soon as we can.